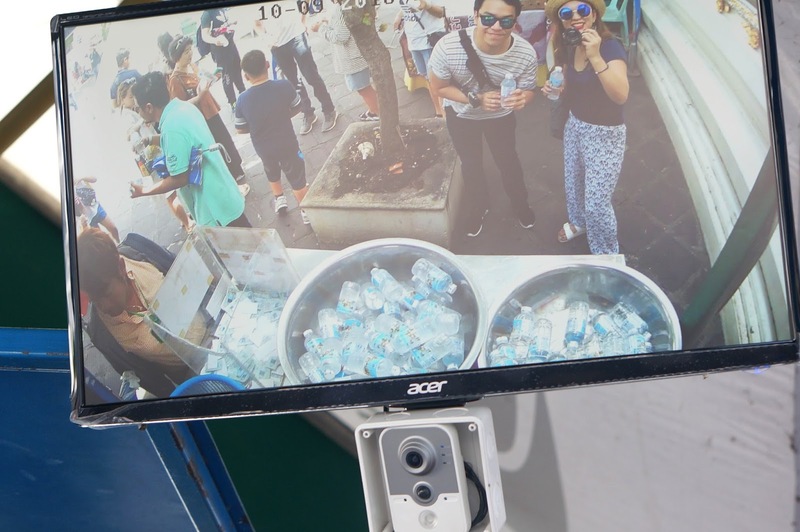 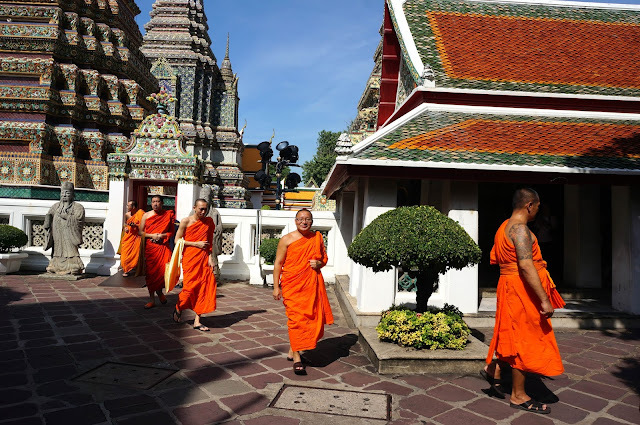 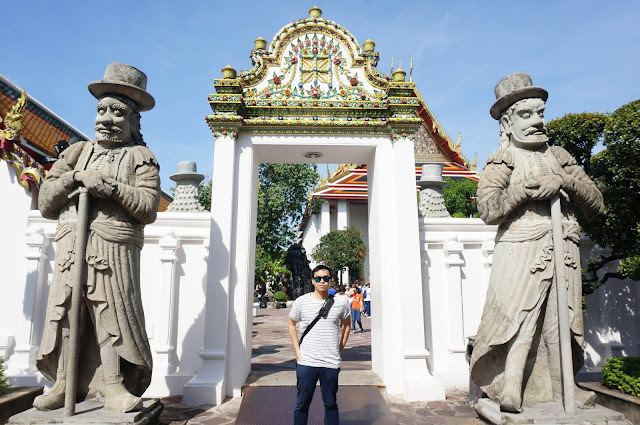 Because we only had one full day in Bangkok, Mike and I had a quick temple tour in the morning and then we spent the whole afternoon shopping at Chatuchak Weekend Market. 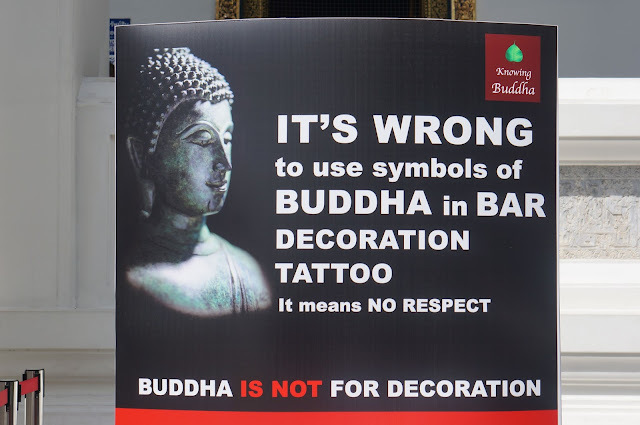 Although I've been to Wat Pho twice, now thrice, I'd still want Mike to visit this temple. 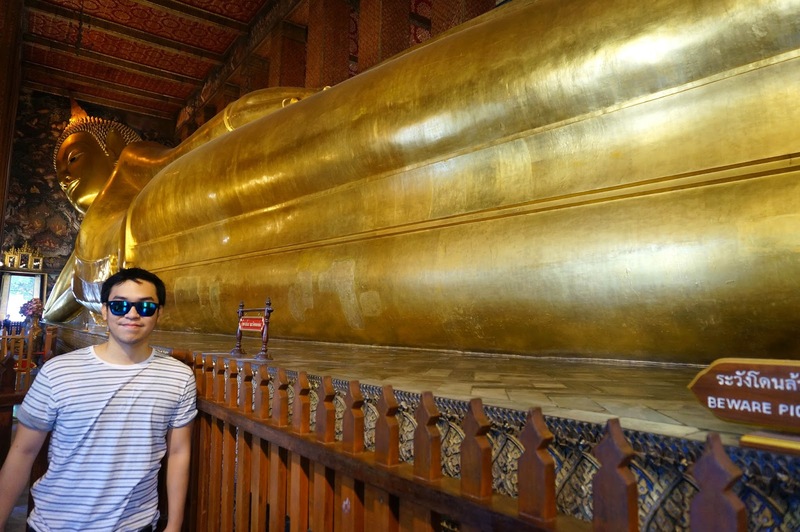 I'm certain he will be amazed by the wonders it offers and I was totally right. 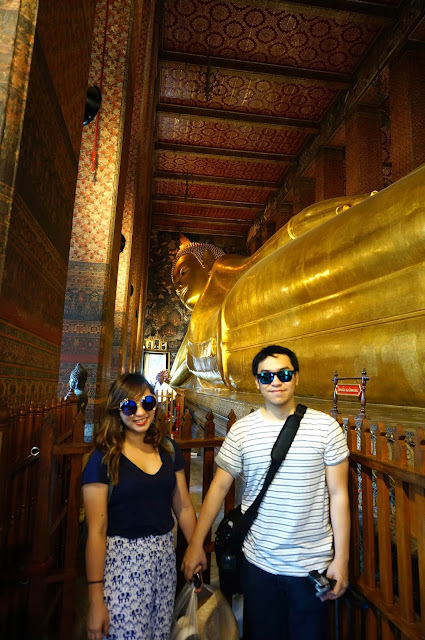 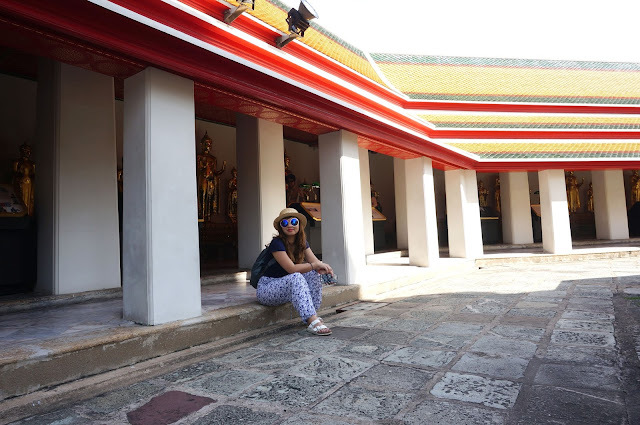 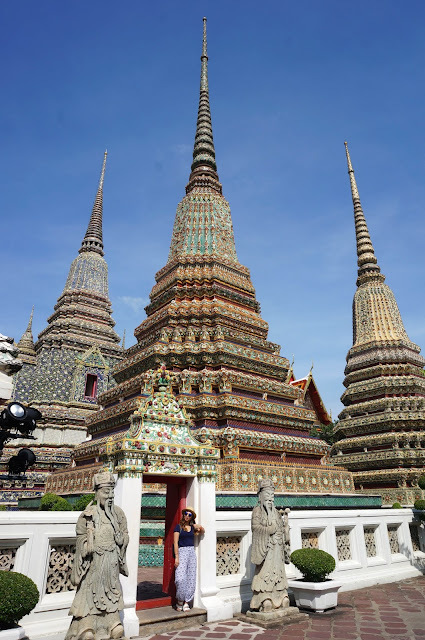 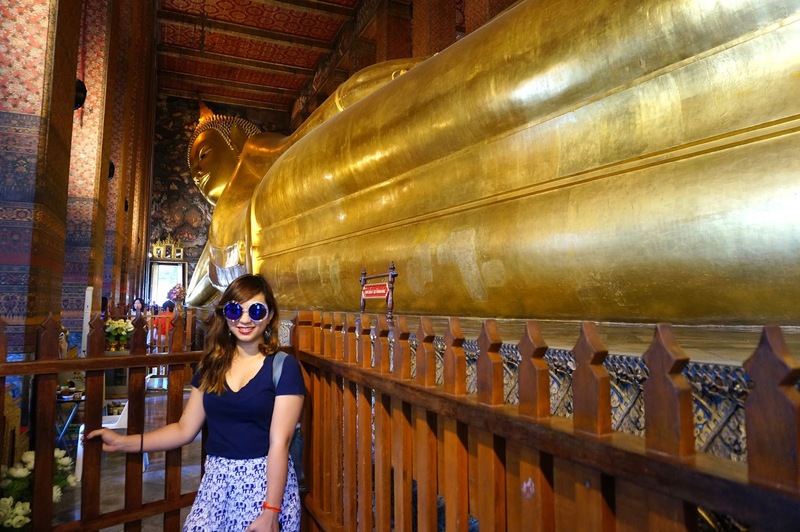 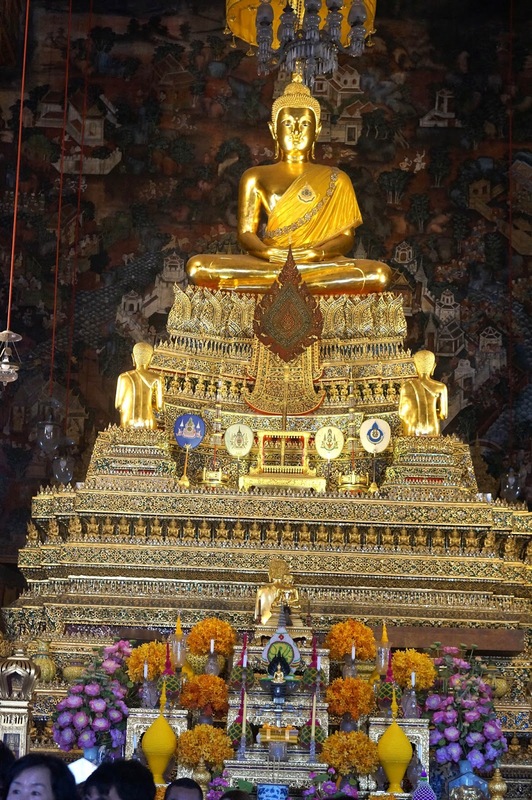 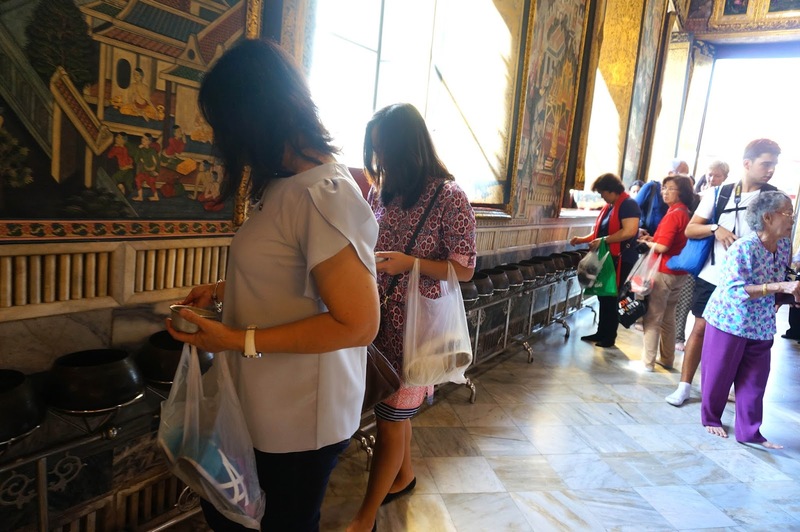 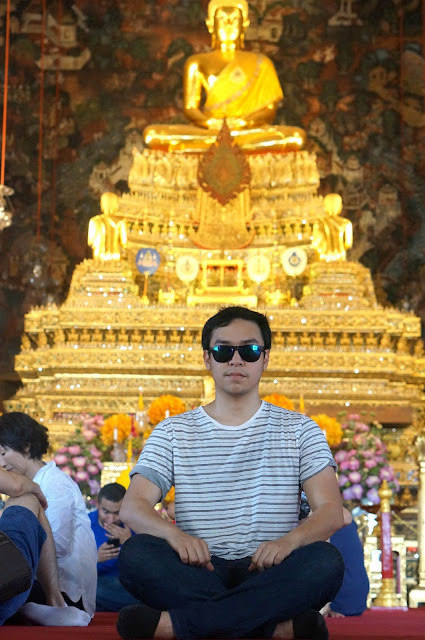 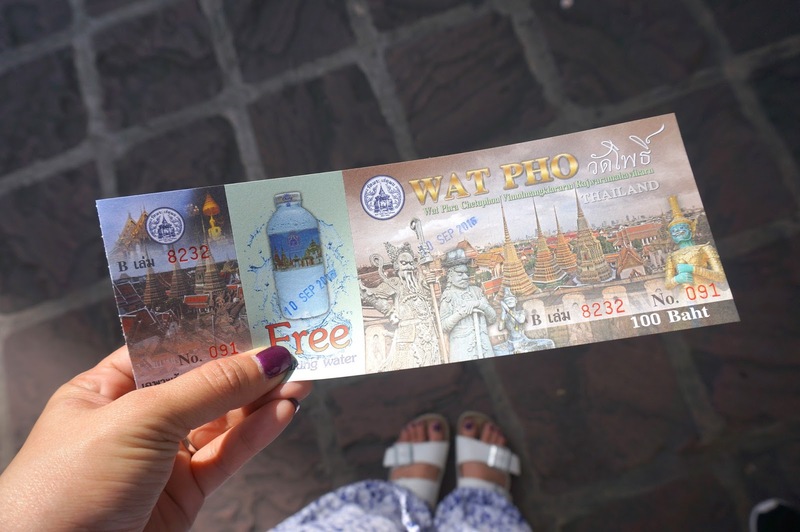 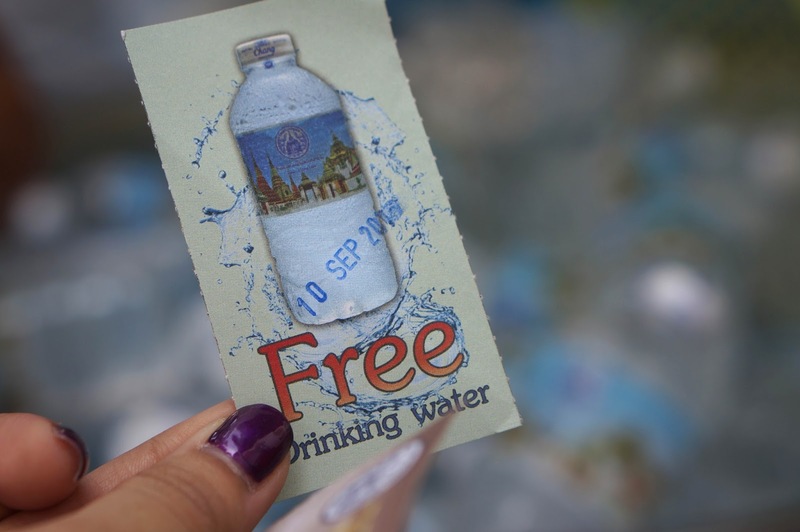 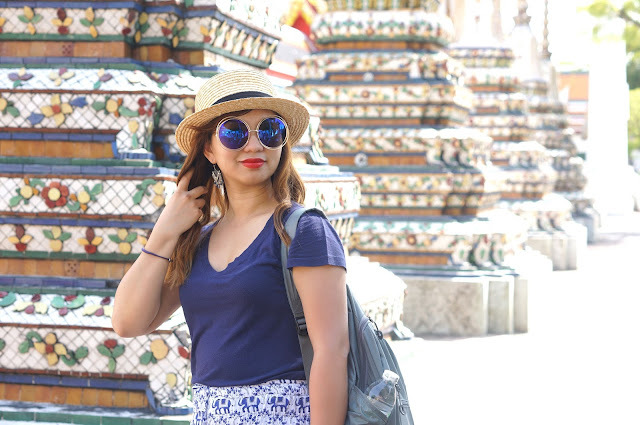 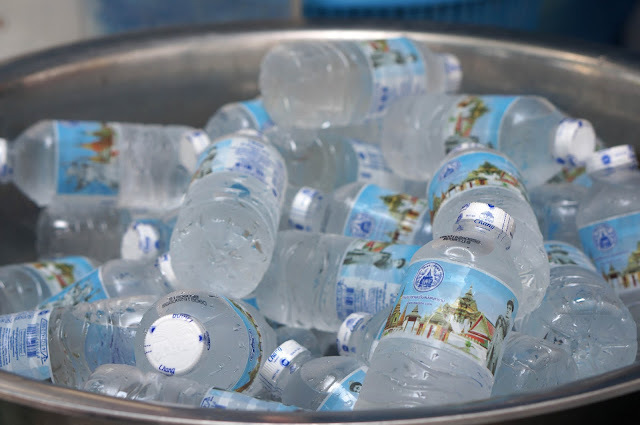 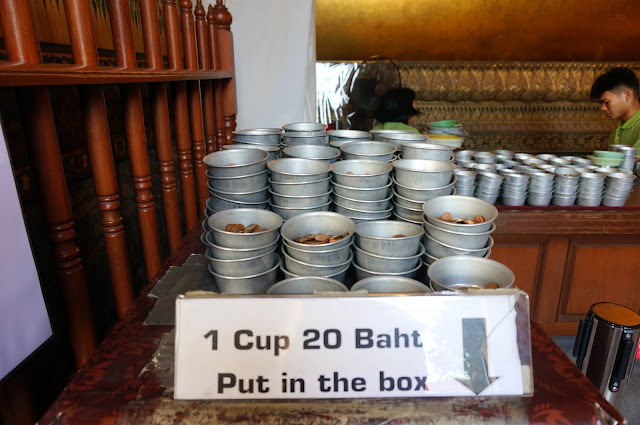 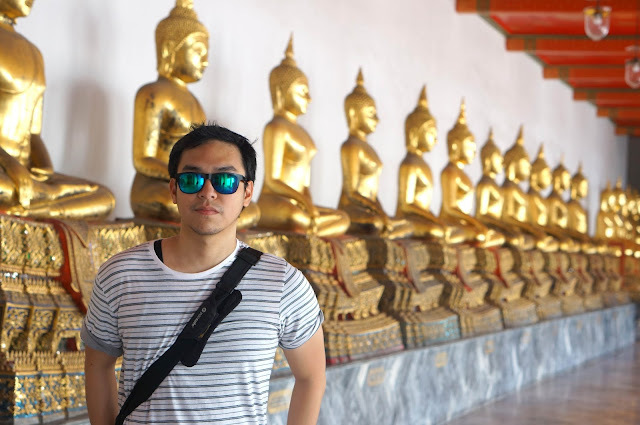 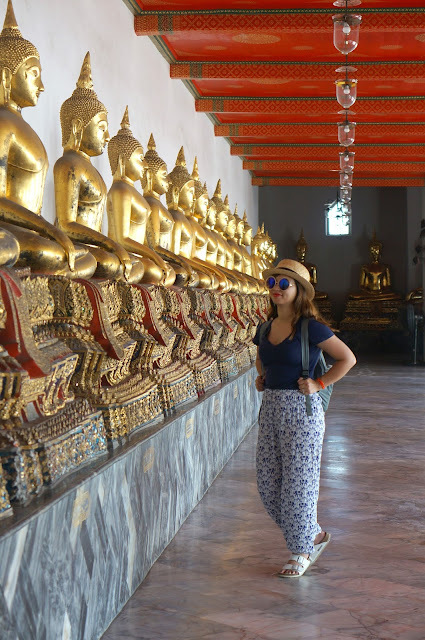 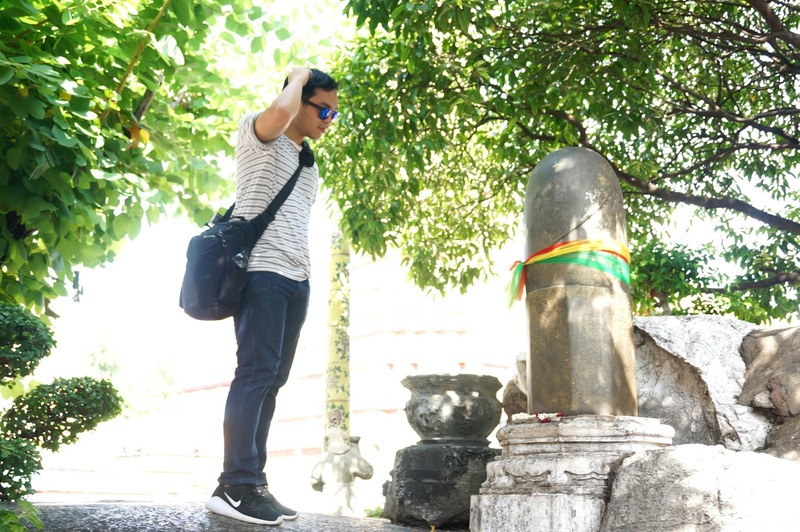 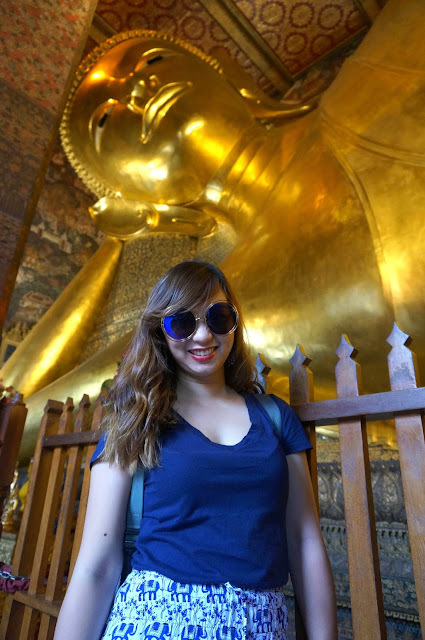 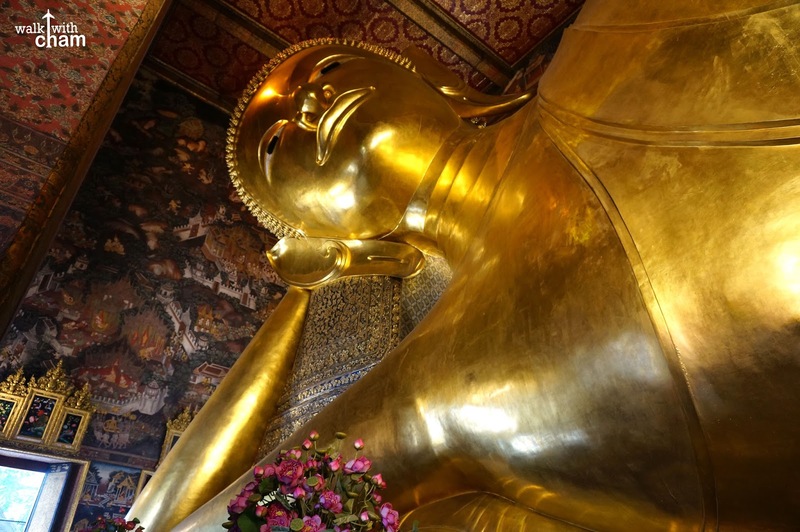 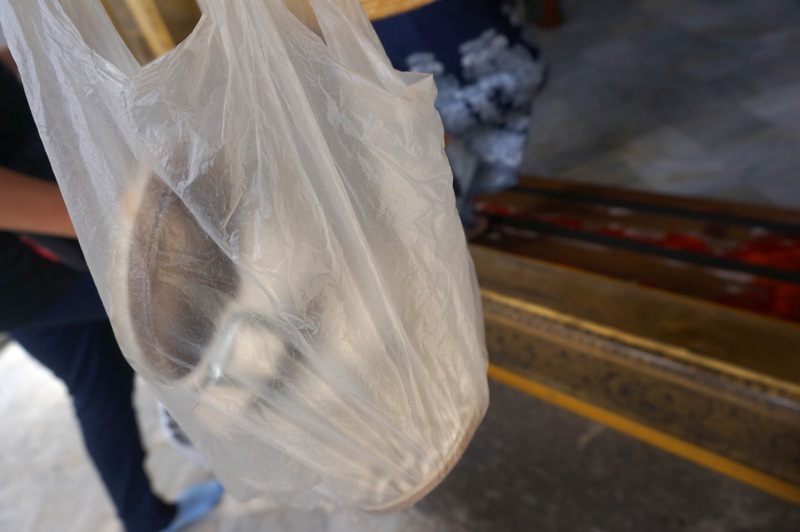 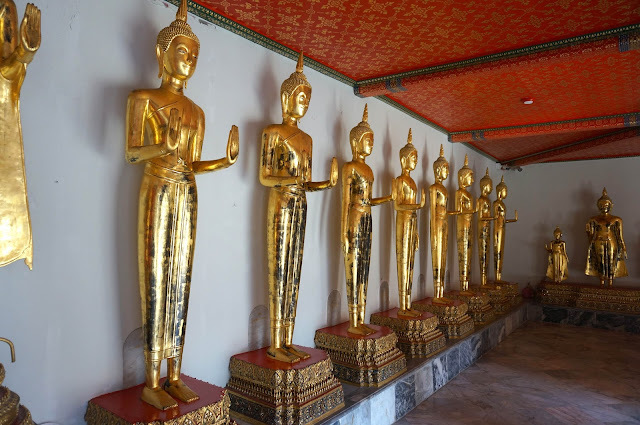 The short trip to Wat Pho made ChaMike appreciate Thai's local culture and belief.